Modern enterprise applications must deliver business that drives extended best-of-breed solutions. From the core enterprise resource planning (ERP) solutions through supply chain planning to extended warehouse management, asset maintenance, product life cycle management, information management (BI, data warehousing and analytics), and enterprise performance management (financial planning, forecasting, budgeting, consolidation and governance), every element of operations can be managed to perfection. Globally, Infor provides solutions for every aspect of every business. The software giant builds complete industry suites in the cloud, deploying software that puts the user experience first, leverages data science, and integrates easily with existing systems, promoting digital transformation. Established in 1995, Softworx has been Infor's Master Partner in Africa since 2014, ensuring the continent remains up to date with global innovations. For many years, Softworx has worked with Infor to find a model to truly represent Infor in Africa. The company focused on appointing partners in an Infor-driven ecosystem, providing enablement and support, and growing the brand in sub-Saharan Africa. While Softworx has effectively represented Infor in Africa, Infor seeks to increase market share from 1% to 5% by 2020. Infor has confirmed it is actively re-energising the Channel Partner Program across the IMEA region. IMEA is now aligned with the rest of EMEA, featuring increased focus of developing channel partners to address the opportunities in the market. "Embracing this change, and in line with the recent restructuring within the EOH Group in terms of which the go-forward EOH brand will comprise the ICT businesses, the strategic decision has been made to rebrand Softworx as EOH Infor Services, effective 1 August 2018. 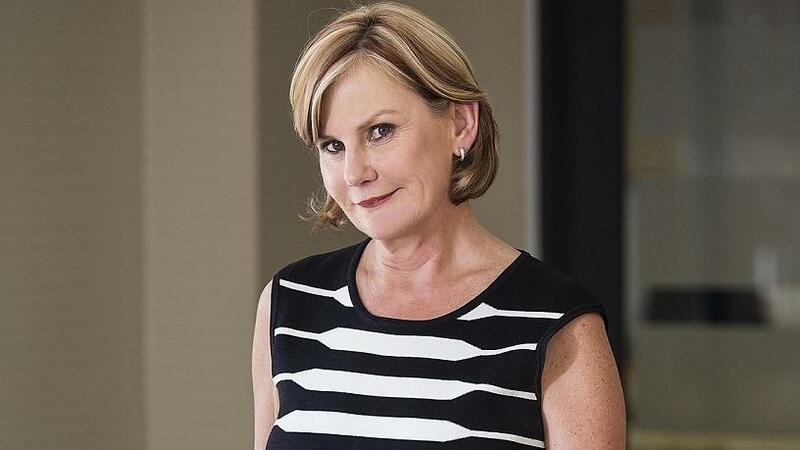 This rebranding affirms the Group's belief in the Infor product offering, and the wide-ranging need for its services throughout Africa," confirms Jane Thomson, Managing Director at EOH Infor Services (formerly Softworx), Infor's Master Partner in Africa, operating as a Gold Partner. This move will ensure the greater deployment of the Infor go-to-market strategy, ensuring total adoption. "This enhanced use of implementation accelerators and cloud implementations will bolster roll-out across the continent, while the EOH Infor Services team works to eradicate customisations and the use of an extensibility framework," adds Thomson. "We will focus on improved customer service and profitability." As an operating part of the larger EOH Group, EOH Infor Services falls into EOH's Information Management and Applications cluster and is aligning itself to the global trend of "anything as a service" (XaaS). "EOH Infor Services is deliberately moving towards being a service provision organisation, as we continue to deliver within our key business areas: Digital, Advisory, Consulting and Solutioning; Applications and Software; Data and Information Science; and Compute, Infrastructure Platforms and Cloud," concludes Thomson. "This ensures that we are empowered to provide the technology, knowledge, skills and organisational ability critical to Africa's development and growth." EOH Infor Services was founded in 1995 as Baan South Africa, becoming Softworx after a management buy-out in 1999. It became a member of the EOH Group in December 2000 and in 2011 was appointed as the only Infor Gold Channel Partner in sub-Saharan Africa. In 2014, it was appointed as Infor Master Partner, one of only a few worldwide. Most recently, as the result of a re-branding, it became EOH Infor Services in 2018.